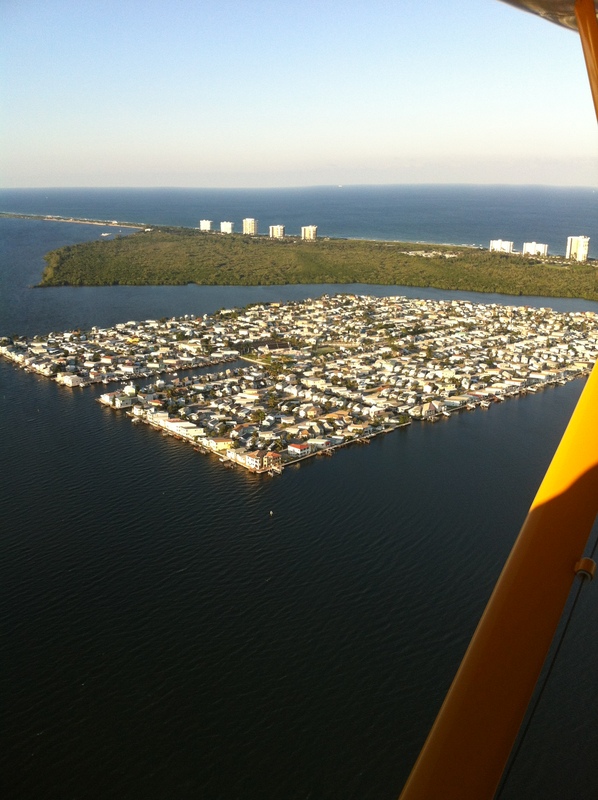 Over the years, 2013-2019, flying over the St Lucie River and Indian River Lagoon, my husband Ed and I have taken thousands of photographs. 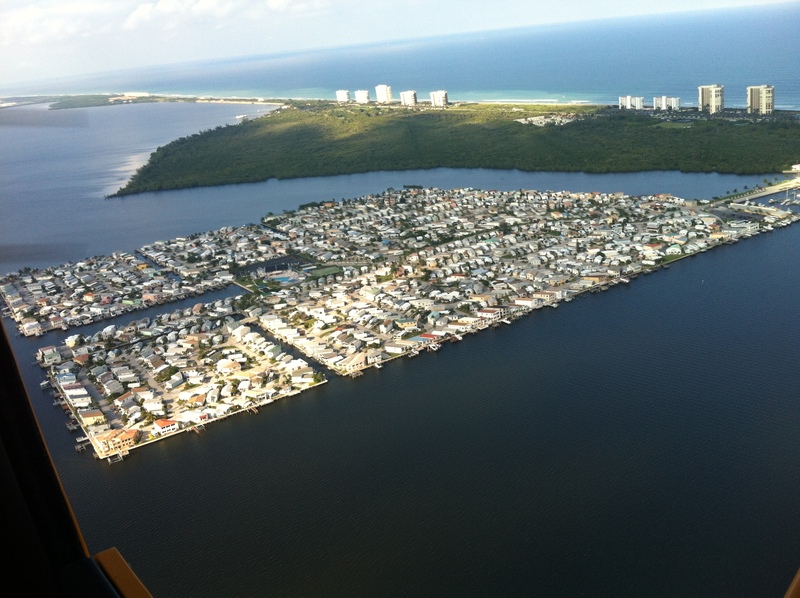 Near the border of Martin and St Lucie counties, Nettles Island, a village, jutting out into the river, like a movie star, is “impossible not to recognize.” Today it is a popular place to live and well-known for its strong sense of community. Nonetheless, looking at the crowded island from the air, concerned about today’s environmental standards, one has to wonder about its history as it would be almost impossible to create such today. So how did it arrive? 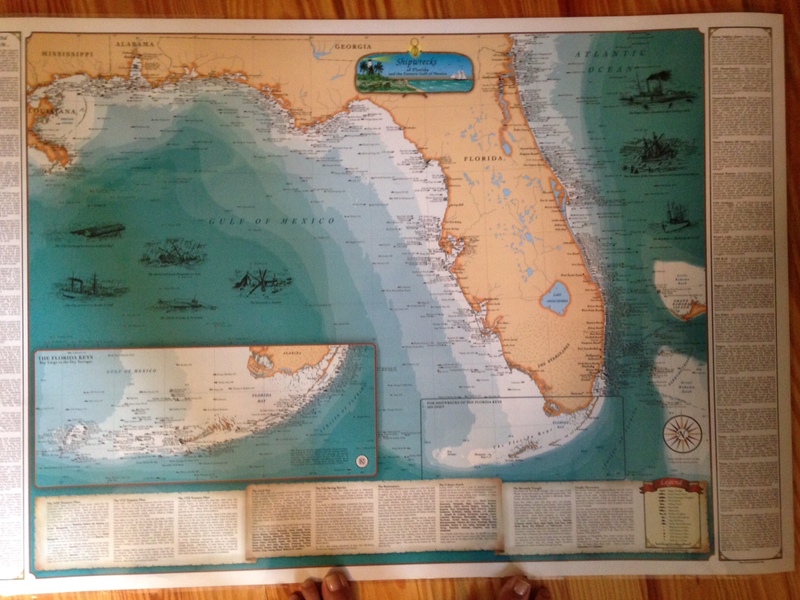 My mother, historian Sandra Henderson Thurlow, (http://www.sandrathurlow.com), provided me with notes about the island, from an interview she held with beloved Stuart resident of country-music fame, Bobby Lord, ~whose sons, Rob Lord, and Cabot Lord, continue their father’s legacy ~especially for our St Lucie River. I have left my mother’s notes in their raw form as I find them most interesting. Please read below. 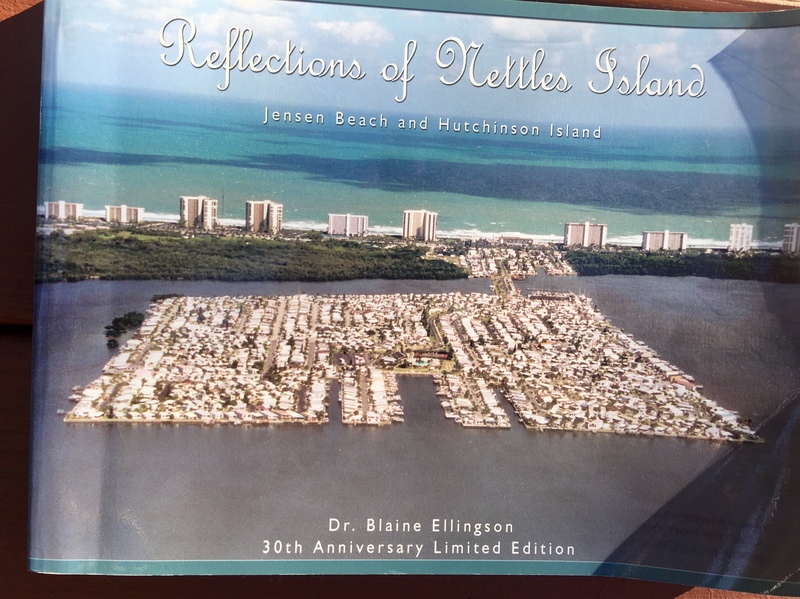 They developed Holiday Resorts adjacent to Nettles Island. Losen had already acquired dredge and fill permits for Nettles Island. 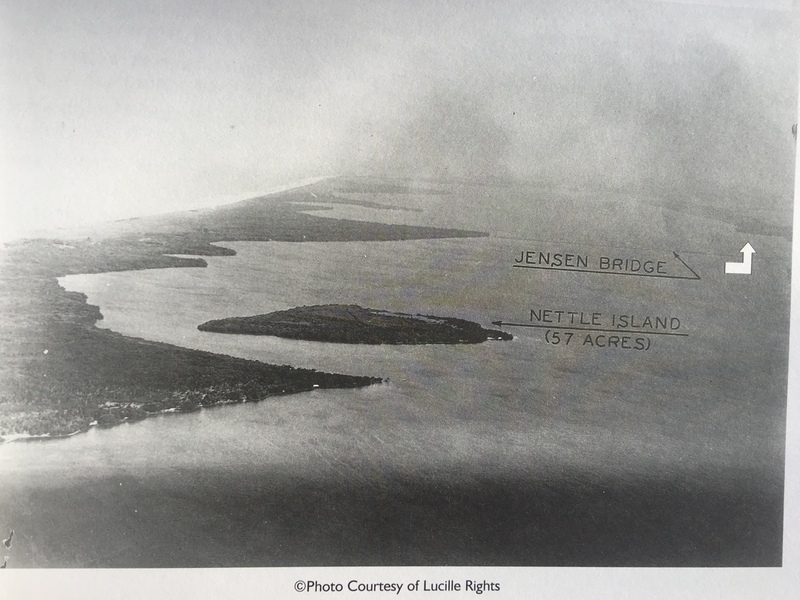 Nettles Island had been owned by Gene Dyer who offered to sell it to Bill Pitchford for $1500. Bill declined because he did not want to pay taxes on it. Bill did want to grow beans on the island and offered to sharecrop with Dyer. Gene Dyer’s share of the bean crop was $1500 so he said Bill Pitchford could have Nettles Island. He still declined because he did not want to be responsible for the taxes. 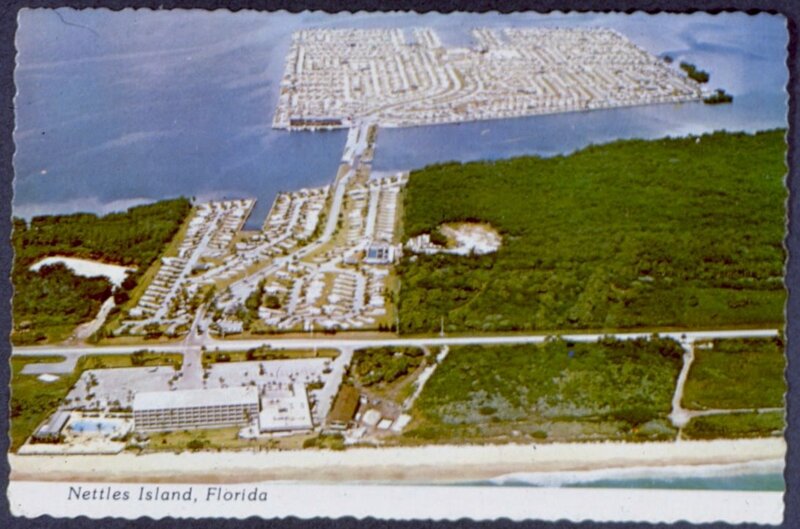 Outdoor Resorts purchased Nettles Island in 1969. 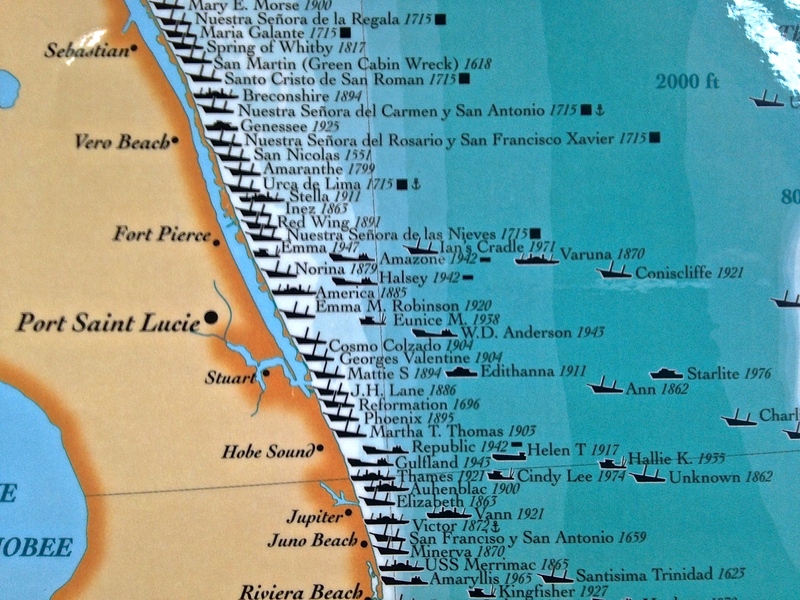 They began excavating the 80 upland or Hutchinson Island acres and hired Norfolk Dredging to pump 1,850,000 cubic yards of fill from the bottom of the Indian River. The dredge sank on the south side of the island during a violent storm. It was underwater for several weeks and environmentalists were screaming. Finally divers raised the dredge using inflatable tubes. Then the dredging operation continued. 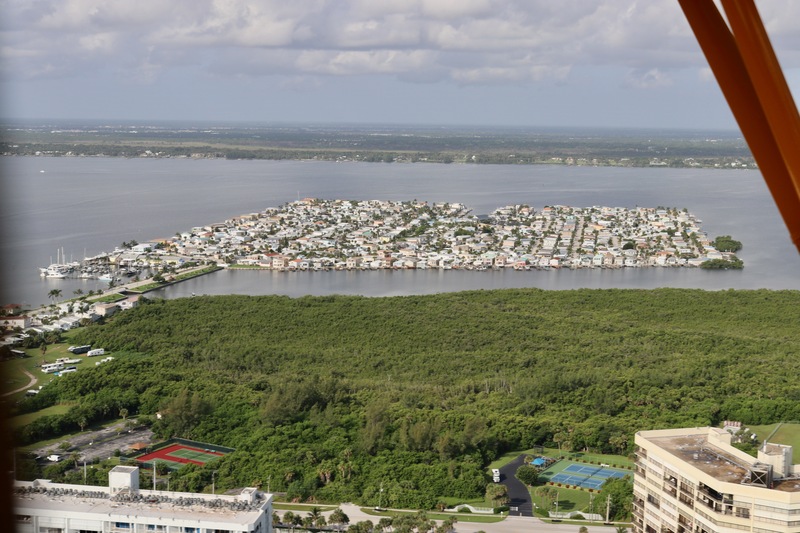 The resort includes 100 acres on Nettles Island and 80 acres on Hutchinson Island. The land where Shuckers is was sold off. The resort owns cabanas and a clubhouse and swimming pool on the ocean. The permit for dredging was from the Internal Improvement Fund. When Bobby Lord went to Tallahassee in 1971 and asked what they would be told if they asked for a permit to fill Nettles Island they were told they would be laughed out of the office. 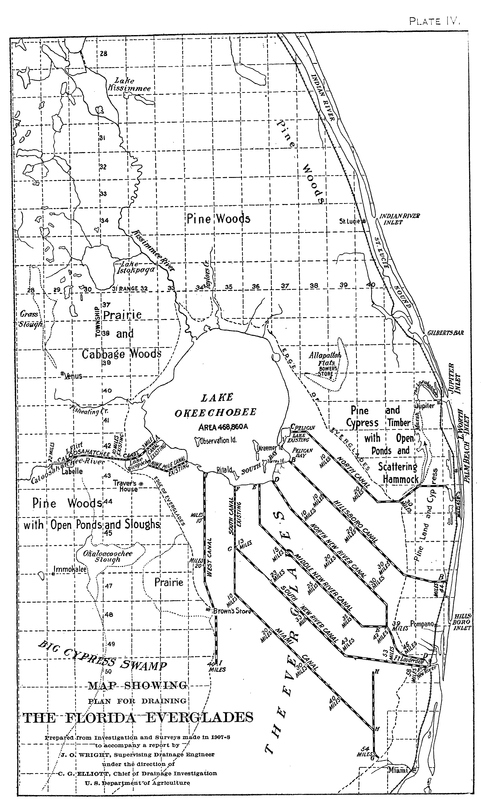 Outdoor Resorts built four miles of seawall and five miles of roads. 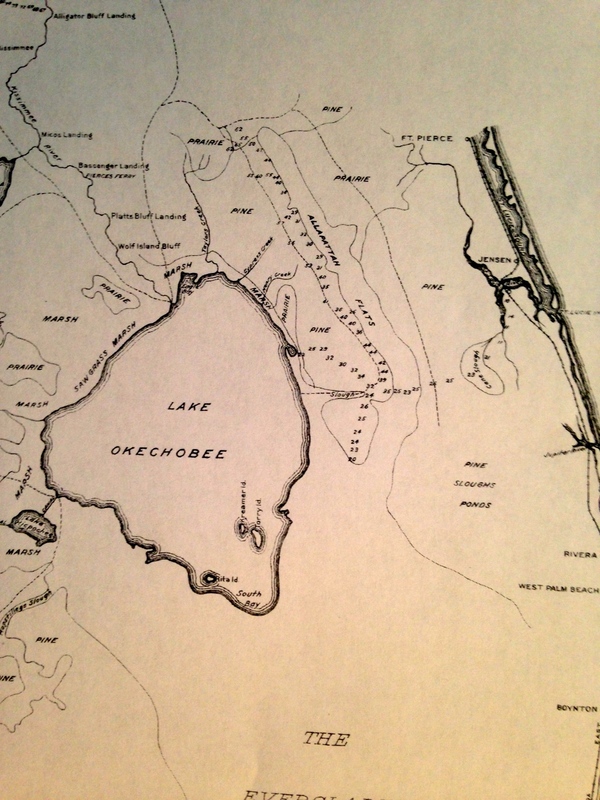 Misner Marine of St. Petersburg built the seawalls, and Dickerson, Inc. of Stuart built the roads. Lot sales began in 1971. There are 1585 lots on Nettles Island. Original prices were $5,000 for inside lots and $14,000 for waterfront lots. There are tennis courts, a miniature golf course, a swimming pool and a clubhouse. 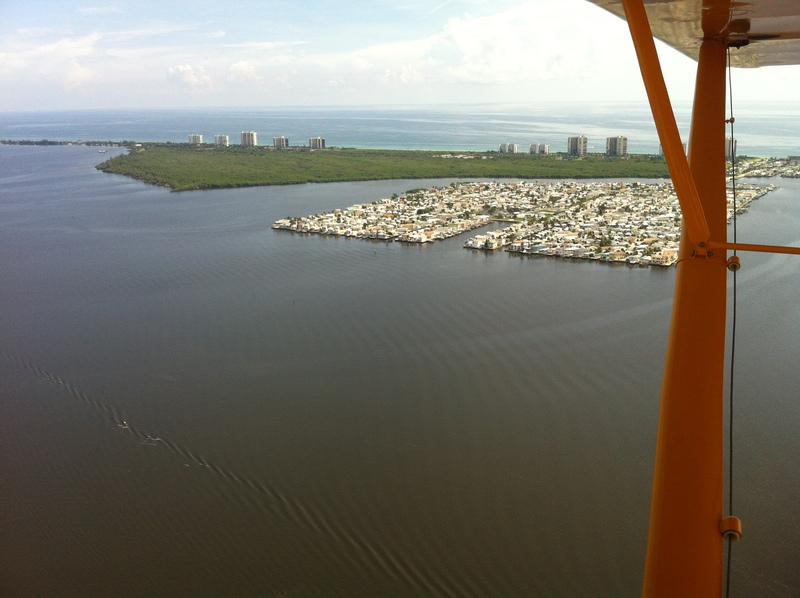 When I first ask my mother about the island, I inquired if it was a spoil island created by the dredging of the Intracostal Waterway like so many of the islands in the Indian River Lagoon. “No,” was her quick answer and to prove such she provided me with the wonderful photograph shared by Water Point Realty Group broker, Debra Duvall. 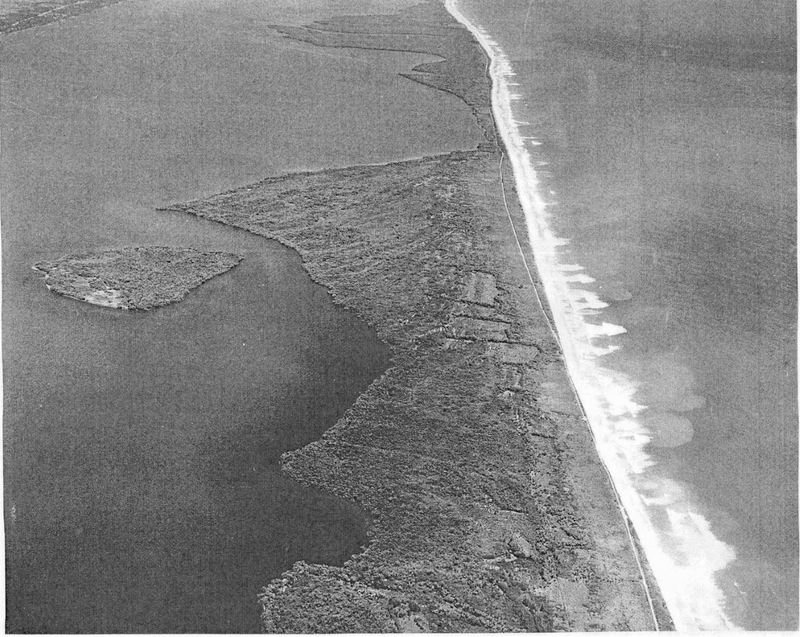 I love this photo, seen above, as it doesn’t just show the little island that became “Nettles Island,” but the stunning, rolling, dune coastline of Hutchinson Island prior to development. 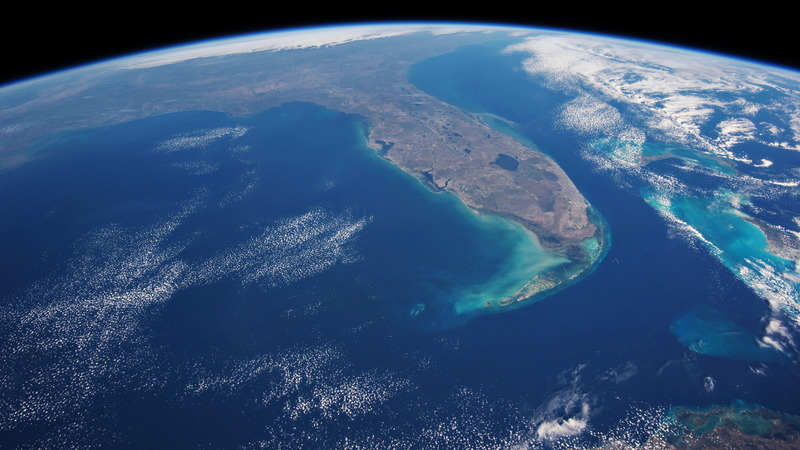 One of my favorite sayings of the late Mr Reed was this: “If you don’t know your history, you’re walking into the middle of a movie.” Well, hopefully this short piece reveals some of the plot without giving away the entire story and happy ending of our Indian River Lagoon. *If you are wondering, I was told by the real estate office the island is on sewer!